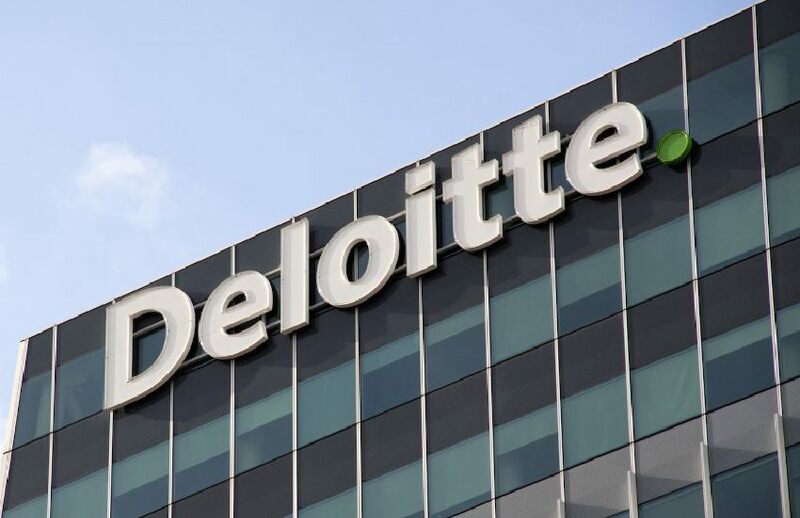 Deloitte UK has announced an alliance with an immigration law firm as it seeks to broaden its immigration services alongside its expatriate tax offering, and the big four firm believes the partnership will expand services in the Australian market. Deloitte UK has announced an alliance with law firm Berry Appleman & Leiden LLP (BAL LLP), with Deloitte Australia one of the participating member firms as part of the deal. The alliance, set to be complete in July, will see Deloitte Global looking to purchase BAL operations in eight non-US locations, including Australia, adding 170 practitioners to the practice. Deloitte’s global immigration lead, Kalvinder Dhillon, said the firm’s experience with global mobility expatriate tax and BAL’s immigration capability would help global employers comply with international law and regulation. “With the increased need for cross-border business travel, global organisations are recognising the value of a firm that can bring a global footprint to help support the challenges of delivery and corporate compliance,” said Mr Dhillon. The alliance will bring Deloitte’s number of non-US immigration specialists to over 1,500 in 135 countries, while BAL LLP will have over 700 US specialists in eight offices in the US. “The transaction will enable us to add additional skills, eminence and expertise to our Australian clients. BAL’s wealth of experience and outstanding regional knowledge will further strengthen our practice and service we offer our clients,” said a Deloitte Australia spokesperson.